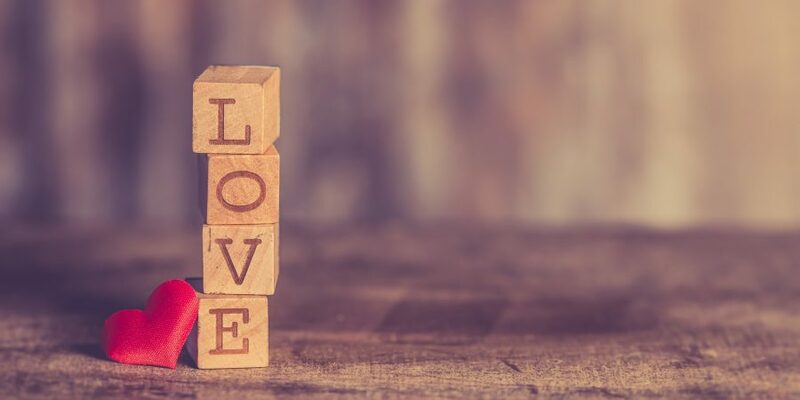 Valentine’s Day: a day that people seem to either love or despise. Just the other day, while I was eating lunch, I overheard two women chatting about it. “Valentine’s Day is the worst! It’s such a commercial holiday, and it just makes me feel lonely,” one woman exclaimed. The other woman nodded earnestly. “I know! I always have high expectations, and they usually end up getting dashed.” These women definitely fall into the category of people who hate it. While I can empathize with how they feel, I fall into that other category of people who love Valentine’s Day. Unabashedly. I decorate for Valentine’s Day every year with hearts and old Valentine’s Day cards above our fireplace. I like to make cupcakes and homemade peanut butter cups using paper liners covered in hearts and cupids. When I was younger, I loved bringing Valentine’s Day cards and candy to share with all of my classmates. However, my most memorable Valentine’s Day occurred five years ago: the day my husband proposed to me. On that day, my boyfriend at the time invited me to go on an evening motorcycle ride with him to South Mountain. 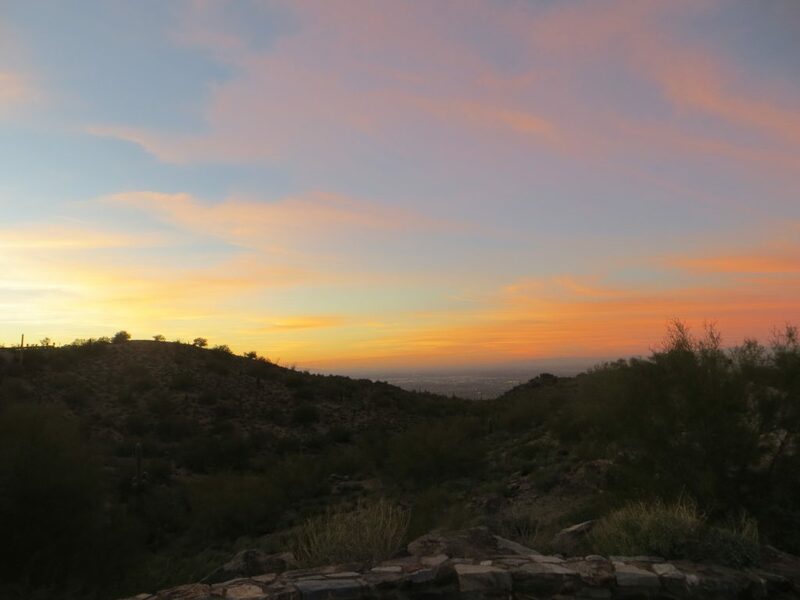 The top of South Mountain has a beautiful view of Phoenix– you can see the lights extending in all directions. That evening in particular was special because you could see the sunset in one direction and a full moon from the other direction. We sat down on a bench overlooking the city, and my boyfriend pulled out an apple-shaped chocolate (the kind you give to teachers) as a joke. Then he told me to look inside. Lo and behold, I saw a ring in there! That’s when he got down on one knee and asked me to be his wife. I can’t remember exactly what he said because I was so shocked. All I remember thinking is yes, yes, yes! Whenever I’m having a tough day or as a wife or a stepmom, I like to go back to that night. I like to remember the love, joy, and excitement I felt with our new beginning. Five years later, it puts a smile on my face and a warm feeling in my heart. If you’ve been feeling down about your marriage or your relationship with your stepkids, I encourage you to remember why you started. Look at the pictures from the proposal, write about it, or reminisce with your husband. For me, I get to remember it every Valentine’s Day, and that’s why I love Valentine’s Day so much.